This "ADW Theme" is a special theme application by the illustrator "Yasu". 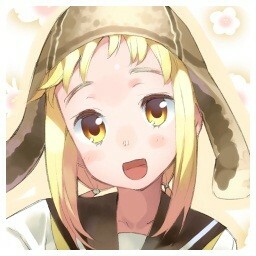 moedroid.jp is Japanese MOE apps revue site. This "ADW Theme" application program is a special theme application by the illustrator "Yasu". "Yasu" fan is must see. It is ADW theme that sets beautiful cherry blossoms, girl's lovely wallpaper, and seven icons. The wallpaper gallery can be used even if there is no ADW.Launcher. Please use it by all means.